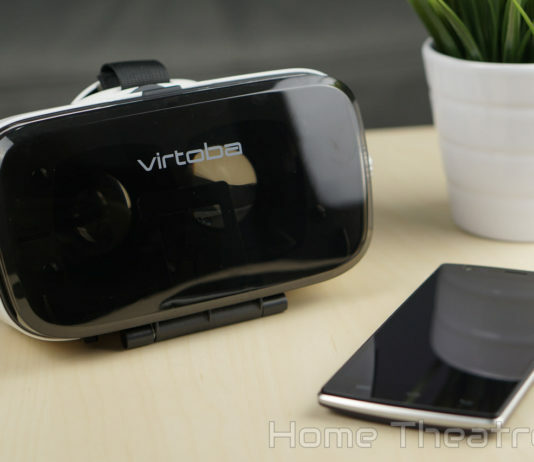 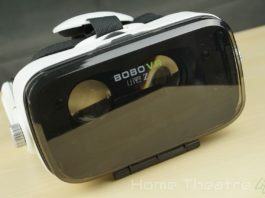 BoboVR Z4 Review: The Ultimate Budget VR Headset? 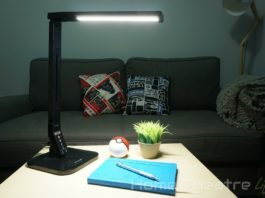 BlitzWolf BW-LT1 LED Lamp Review: The Ultimate Gadget Fan’s Lamp? 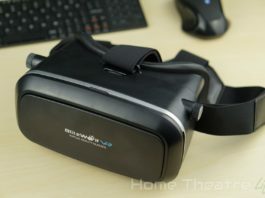 Blitzwolf VR Headset Review: Good VR On A Budget? 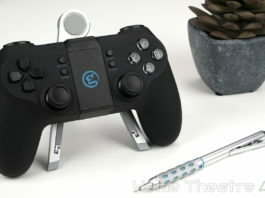 ROMOSS QS05 Review: Is This Go-Anywhere Powerbank Any Good?